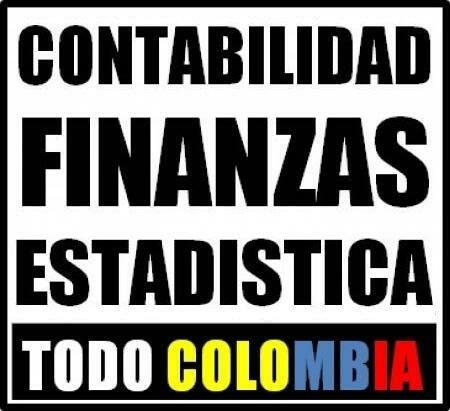 CLASES PARTICULARES DE FINANZAS, CONTABILIDAD, TRIBUTARIA, COSTOS. 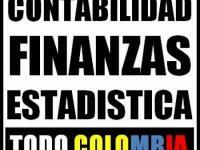 CLASES PARTICULARES EXCEL AVANZADO, PRESUPUESTOS, ESTADISTICA, MATEMATICA FINANCIERA. 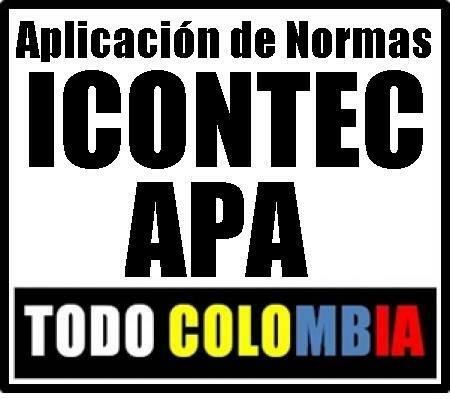 ASESORIA EN TESIS, PLAN DE EMPRESAS, APLICACIÓN DE NORMAS ICONTEC Y APA. 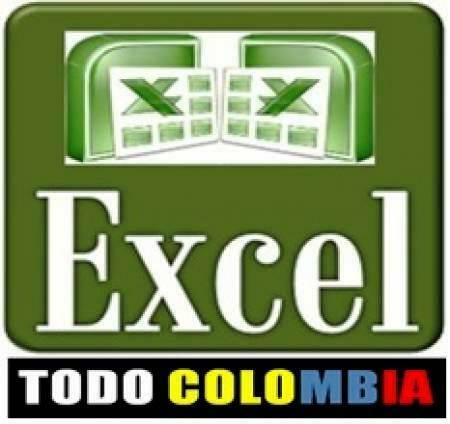 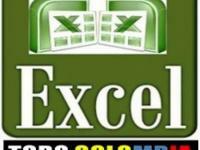 EXCEL AVANZADO, MACROS, TABLAS DINAMICAS, FORMULAS. 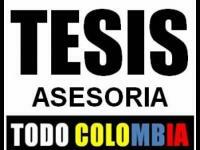 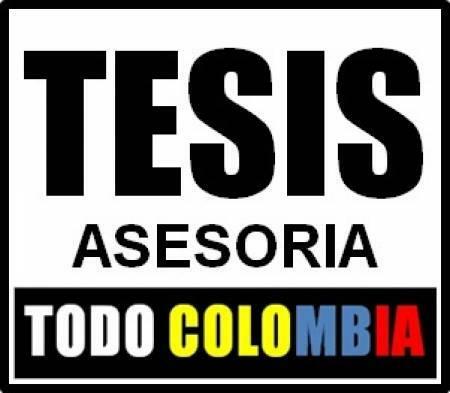 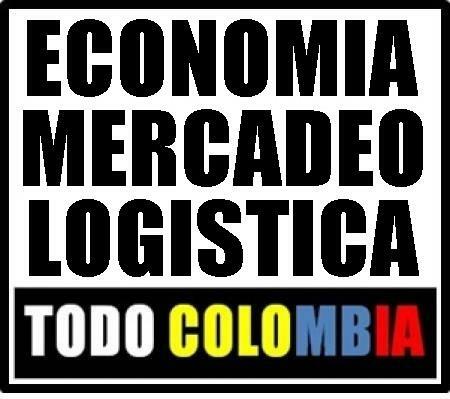 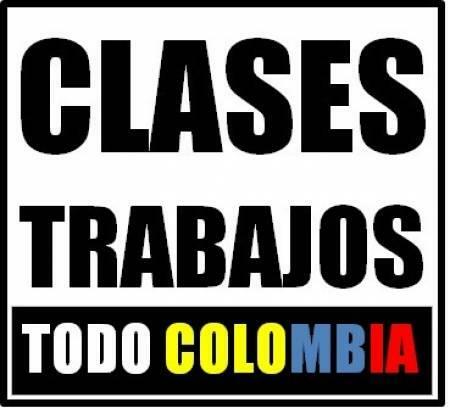 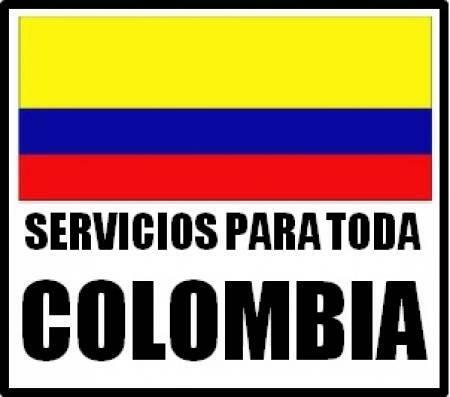 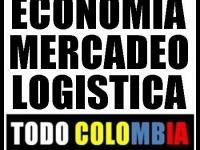 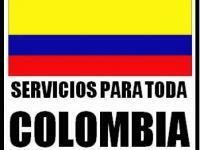 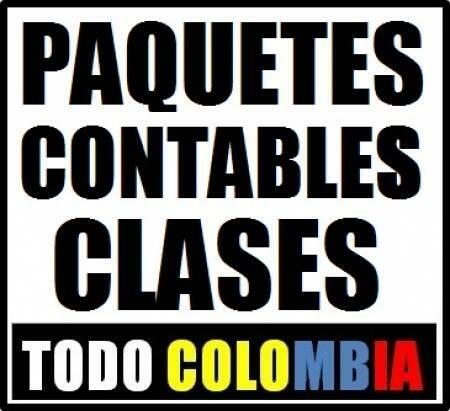 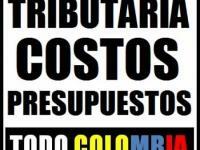 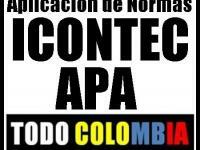 CLASES PARTICULARES EN MEDELLIN Y PARA TODA COLOMBIA. 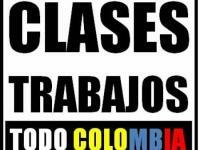 DICTO CLASES, EXPLICACION DE TRABAJOS, TALLERES, EJERCICIOS, TUTORIAS. 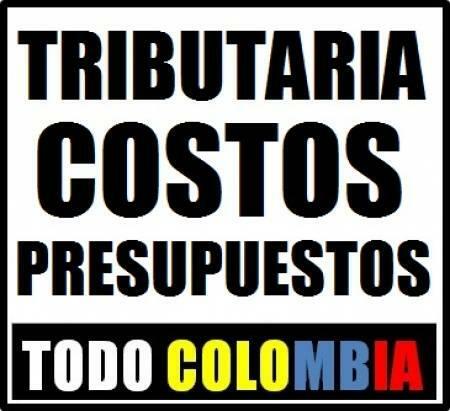 PROFESOR PARTICULAR, PROFESIONAL EL FINANZAS.